Semino is a game of chance and strategy. Victory goes to the player who can grow their plant the quickest. Before you play, decide which version of the game you want to play. Do you want to race to grow your plant by using all the seeds or only your matching color? 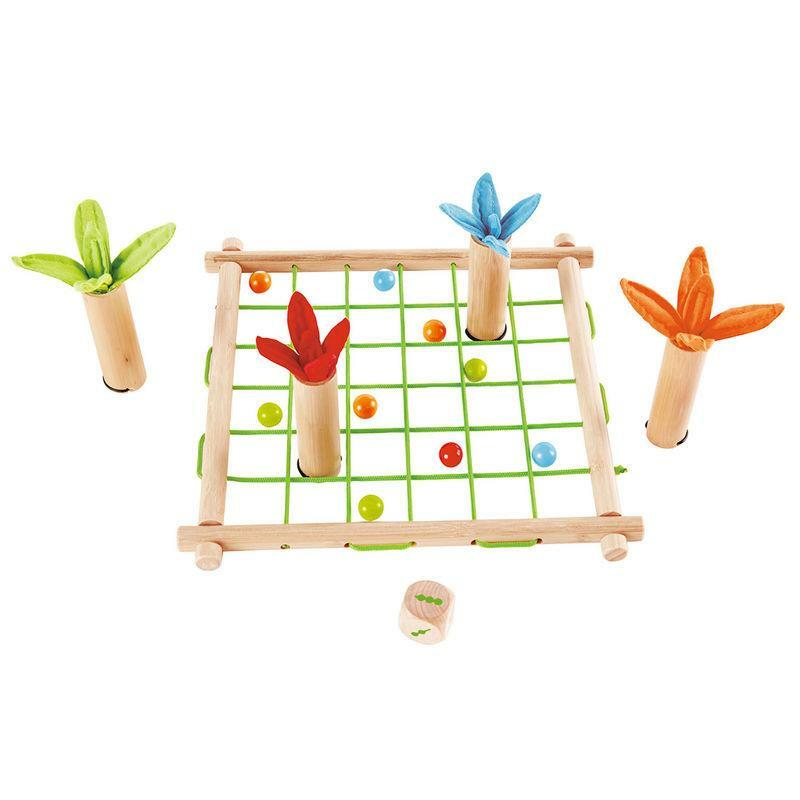 Players must collect the seeds to make their plant grow. Victory by growing one"s plant the quickest is only one of many ways to winning!